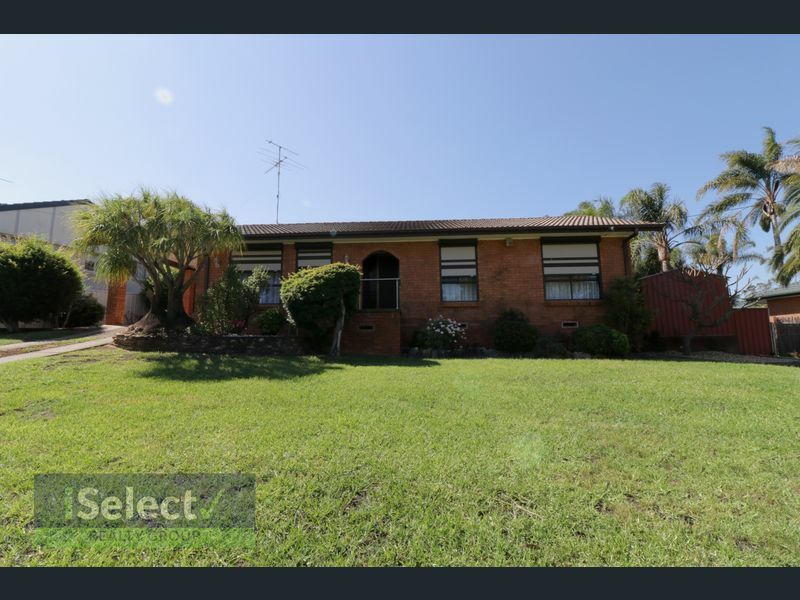 This well looked after 3 bedroom brick home is perfect for families, offering three living areas it allows for individual privacy. All bedrooms have built-ins and fans with the inclusion of fans and a split system in the living area, as well as shutters to the front of the home providing year round comfort. The inside has been recently painted and the property has been well maintained, the owner has been a resident in the area for many years and describes the street as peaceful and welcoming. 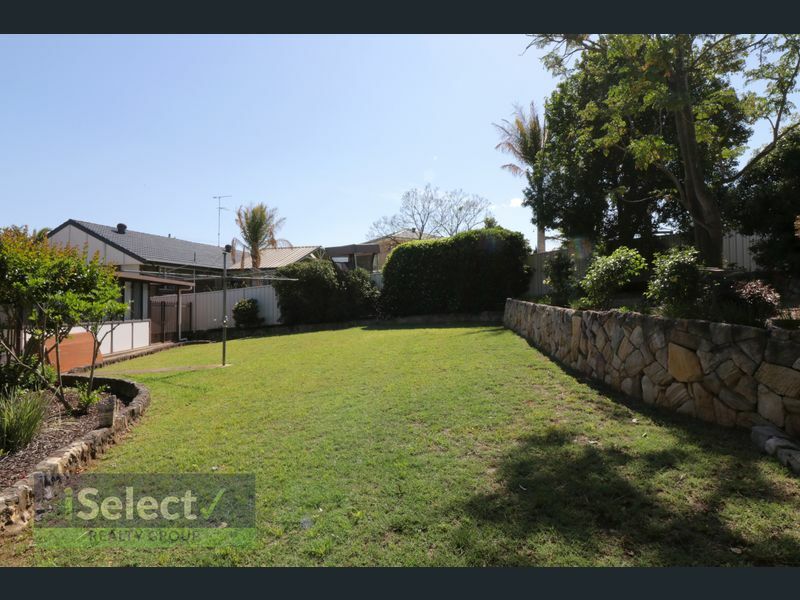 The property has a large rear yard on over ¼ acre with colorbond fencing, making it very secure for children and animals. 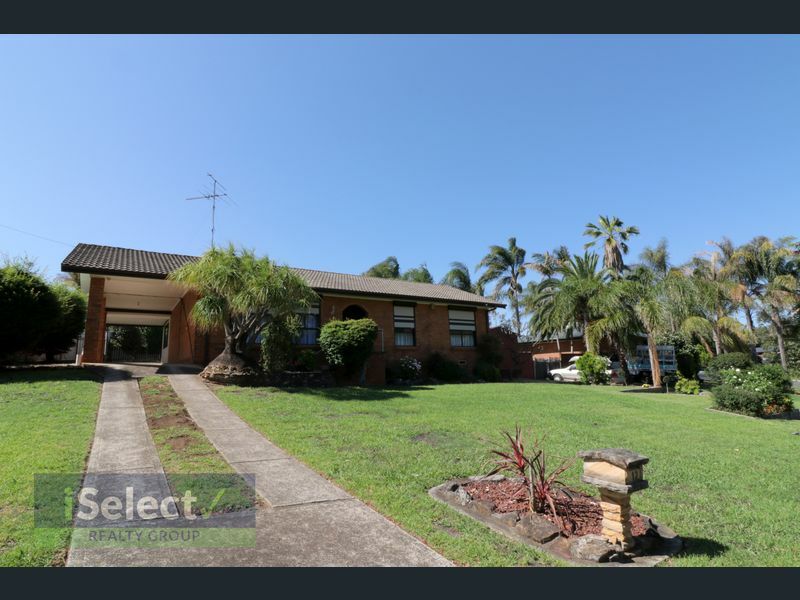 Positioned well to shops, schools and transport, this home is being offered for rental for the very first time so be quick to inspect! Please Note: Applications will not be accepted unless the applicant has viewed the property and provided 100 points of ID with their application form. Pets considered on application. Apply in person only and not through 1 Form. Please call Debbie on 0410 044 654 for your private inspection. Thank you for your enquiry! An agent will get back to you as soon as possible.